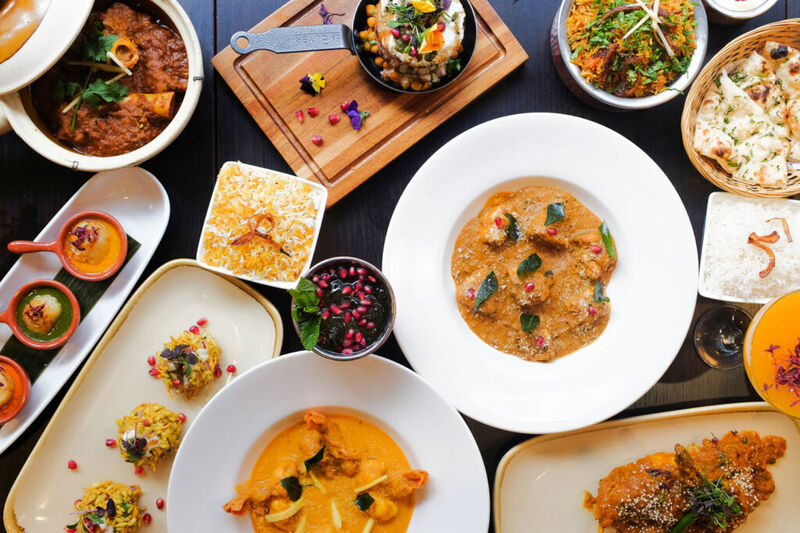 This unassuming Bloomsbury-based Indian is located down a back street of London, so I was surprised to see the restaurant packed out when I arrived. Tables outside were filling up too, despite the dreary weather. Taking the last remaining table inside, we settled in and instantly felt welcomed by the staff. The place has a really friendly buzz. Looking back, I shouldn’t really have been surprised at the busyness of restaurant, even if it was a nothingy Thursday. 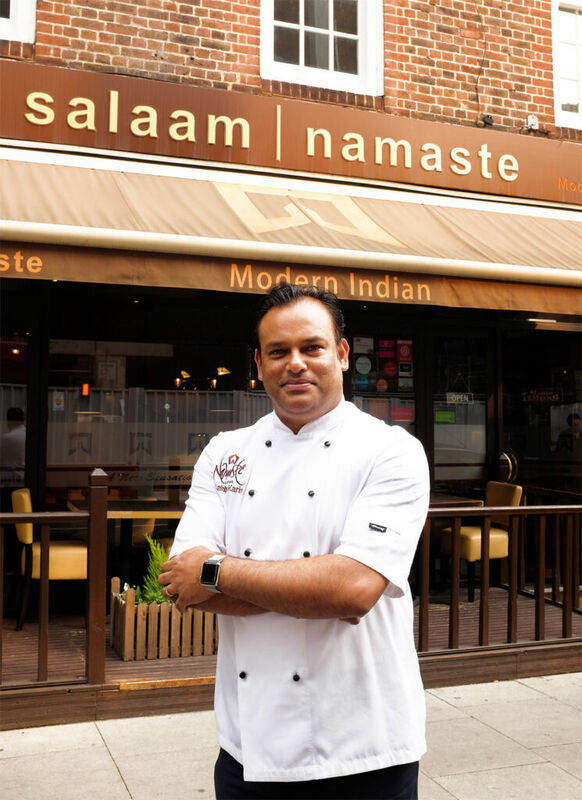 Salaam Namaste has built up a loyal following over the years, who can’t get enough of Head Chef Sabbir Karim’s award-winning fare. The restaurant is small which creates a sense of cosiness, while the contemporary decor (no chintzy wallpaper here) makes the place feel high-end, without any pretentiousness. 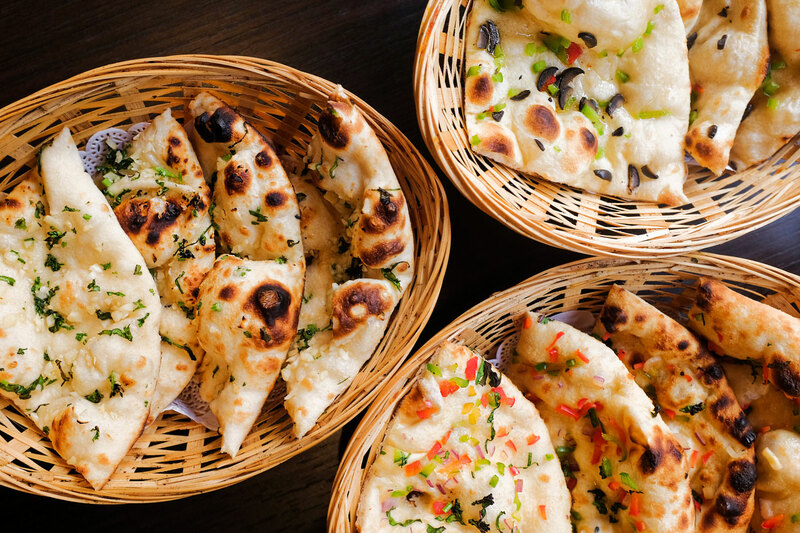 Salaam Namaste’s menu is a mix of authentic and modern Indian cuisine from across the regions. There’s plenty to choose from, including die-hard favourites and more inventive options. What stood out was how affordable – underpriced, even – the menu seemed. I have to give the chutneys a shout-out. You know you’re in for a memorable curry when you have to resist eating the chutneys by the spoon. The street food-inspired Kathi roll won the starters; a buttery, flaky chapati filled with charred chicken chunks and tangy chutney that oozed out on every bite. For mains, we opted for a classic (a Bhuna) and a more unusual option. Both curries had large, succulent pieces of chicken – and plenty of it – so the meat wasn’t swimming in sauce. The Bhuna had a thick, deliciously-intense sauce with just the right level of spice. 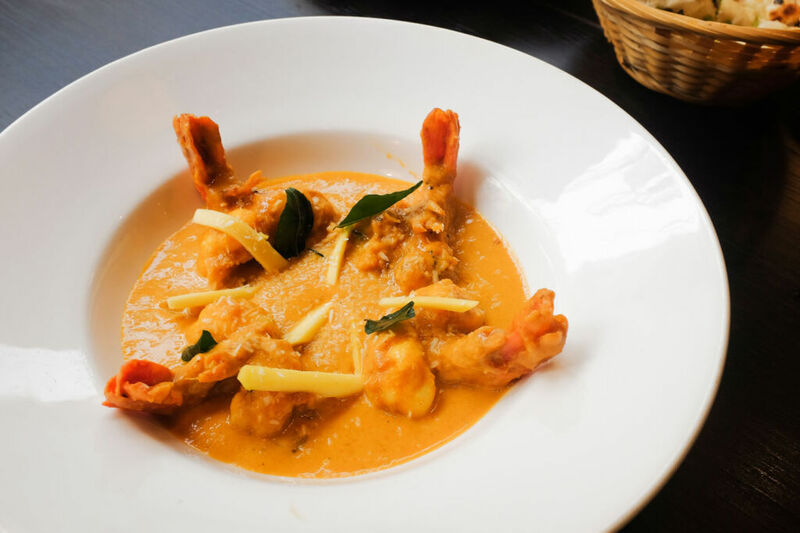 The Travancore chicken – a unique Kerala style curry – had a rich red gravy based on coconut milk and aromatic spices. Flavour wise it was similar to a Korma, with cinnamon, clove, cardamom and fennel spices adding some complexity. It was a tad too creamy for my taste but faultless all the same. Salaam Namaste’s cocktails are surprisingly good. 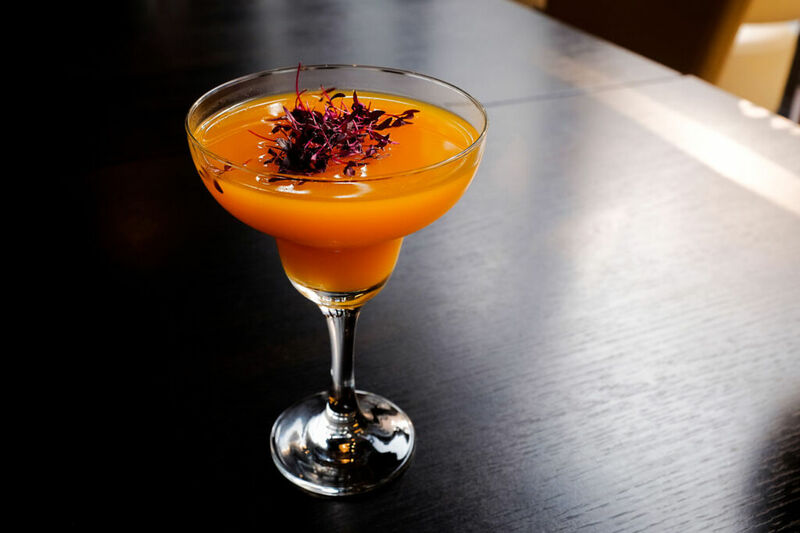 Their selection of fruity tipples is made using homemade syrups and citrus fruits, complementing the fiery flavours on the menu. The mango and chilli margarita was superb; a mouthwateringly sweet mango puree mixed with alcohol and chilli-infused syrup. There’s also a small but carefully chosen line-up of beers, wines and spirits, to complement the menu. 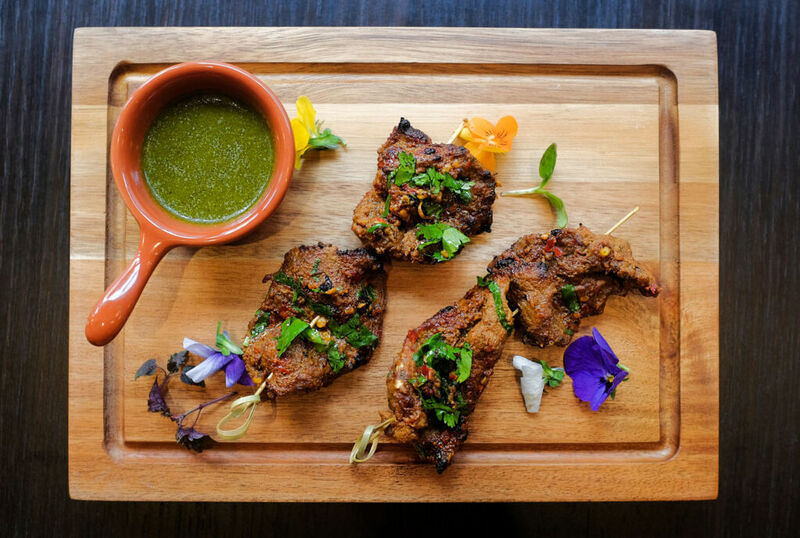 Salaam Namaste is a real foodie find. With a diverse menu of familiar and more inventive dishes, served with flair and charm, and all for an affordable price, you really can’t go wrong. 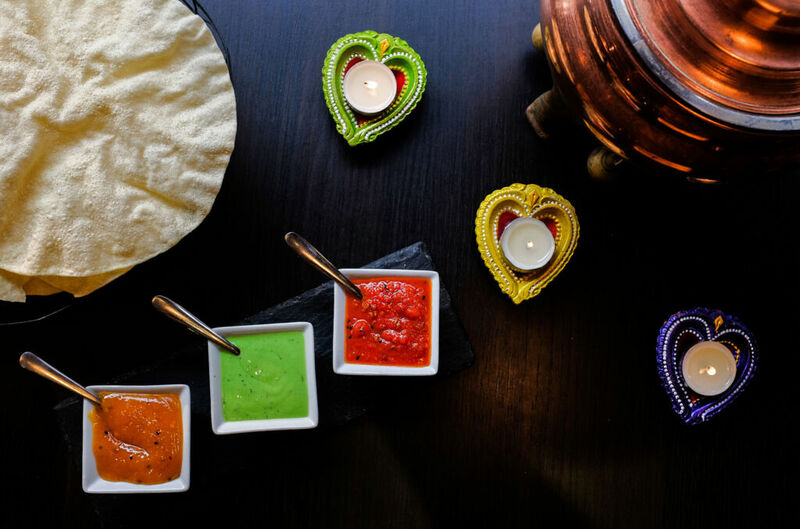 Salaam Namaste – Where & How? 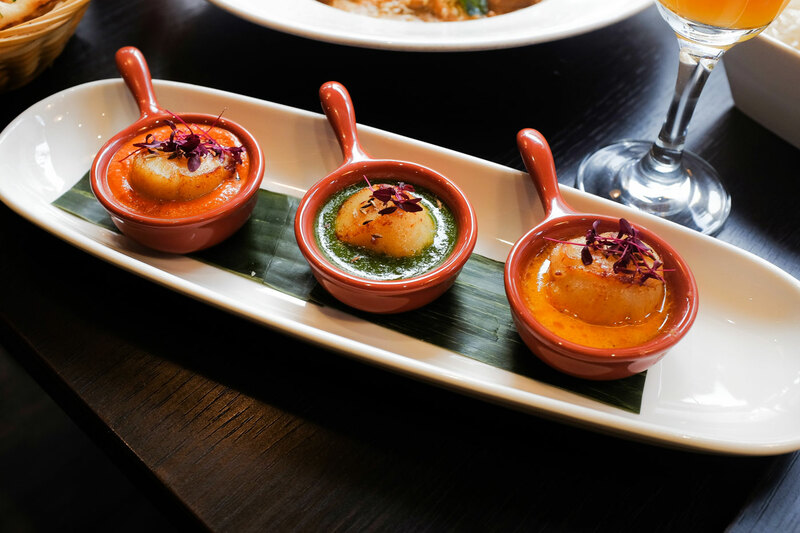 Salaam Namaste is located 68 Millman Street, Bloomsbury, London WC1N 3EF. 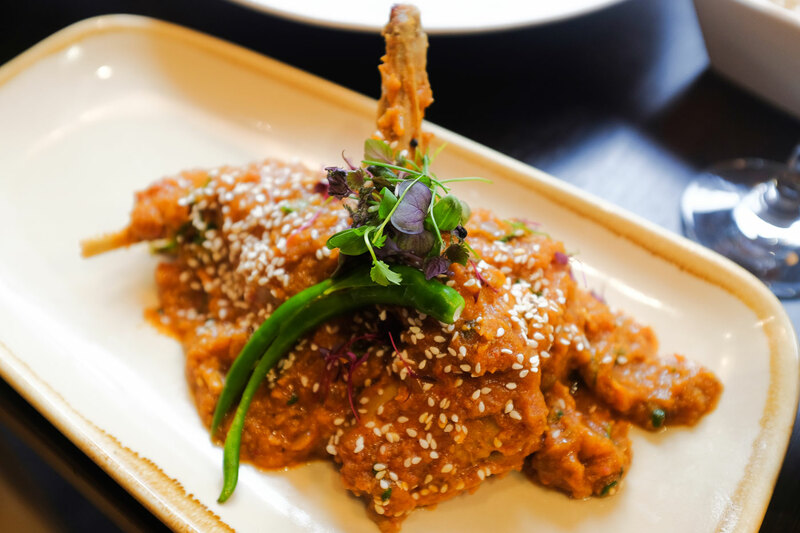 For bookings or to find out more, visit: www.salaam-namaste.co.uk or call 0207 405 3697.